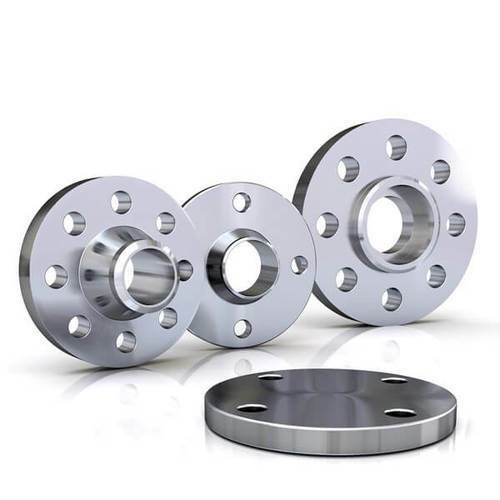 Prominent & Leading Manufacturer from Mumbai, we offer stainless steel flange, stainless steel pipe flanges, stainless steel slip on flanges, ss spectacle flanges, inconel flanges and hastelloy flanges. 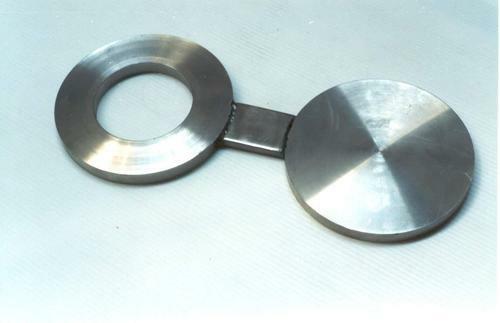 Diameter (Millimeter) 1/2" TO 12"
We are one among the leading manufacturers and suppliers of an ample range of Stainless Steel Flanges, which has heaped immense praises among the clientele we hold. Known for its easy installation, these are highly popular in the market. Grade: F 304, 304L, 304H, 316, 316L, 316Ti, 310, 310S, 321, 321H, 317, 347, 347H, 904L. Class: 150#, 300#, 600#, 900#, 1500# & 2500 #. 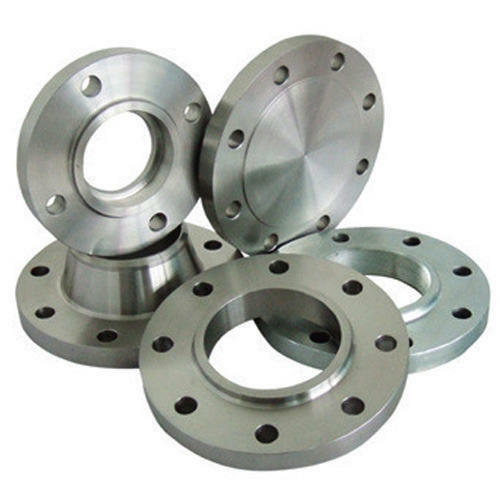 Being a well-established organization, we are offering a qualitative range of Stainless Steel Pipe Flanges. Immensely popular in the market, the offered product is manufactured using best quality components and advanced technology. The offered range is rigorously tested on various parameters ensuring its quality and functionality. This range can be availed from us in different technical specifications to meet the requirements of different clients. We are offering these products at best market price. Size: 1/8" NB TO 40"NB. Also Manufactured as per your requirement. 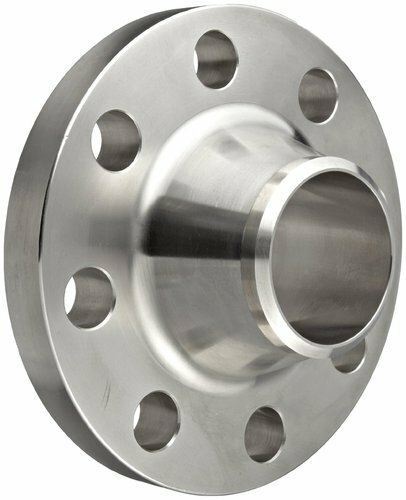 Diameter (mm) 1/2" to 30"
We bring forth an outstanding range of Stainless Steel Slip on Flanges, which has been a preferred choice of our clients since long. These are accurately dimensioned and hence highly acclaimed among the revered customer base we have. Size: 1/8" NB TO 38"NB. Class: 150#, 300#, 600#, 900#, 1500# 2500 #. We are one of the leading Manufacturers, Supplier and Exporters of high quality Inconel Flanges in Mumbai, India. 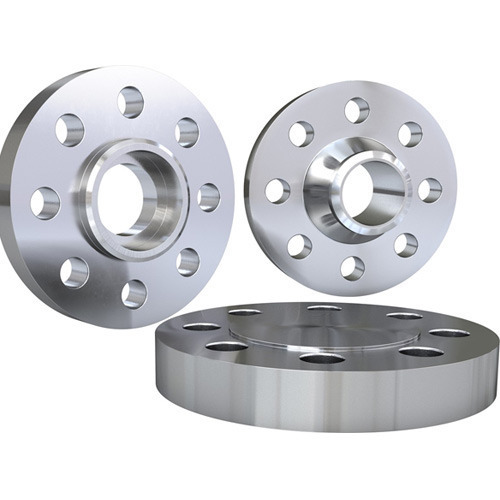 These Inconel Flanges are available in special alloys like Inconel 600, Inconel 601, Inconel 625, Inconel 718, Inconel X-750, Incoloy 800, Incoloy 800H/ HT and Incoloy 825 etc. We are manufactured as per the international quality and safety standards. 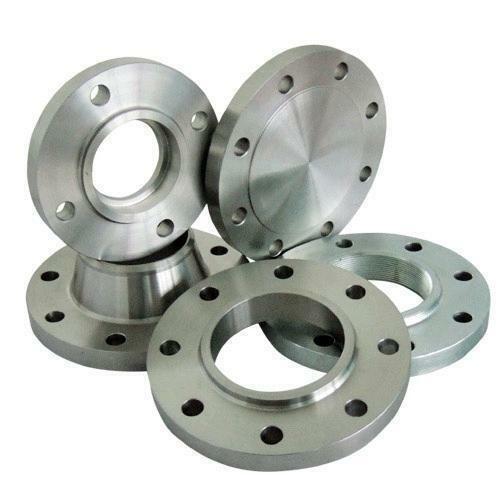 These Inconel Flanges are widely used in various applications industry like Oil & Gas industry, chemical industry, engineering etc. We also offer these Flanges are available in different size,grades, specification & thickness as per the clients requirements. We are offering Hastelloy Flanges. 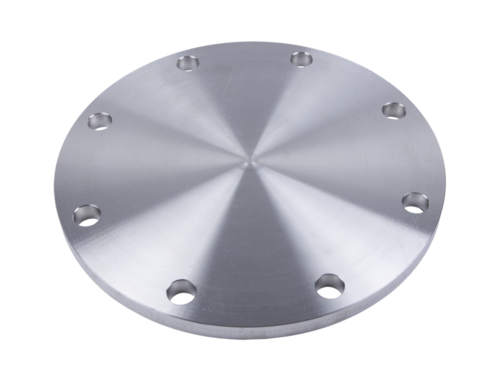 We are offering Titanium Flanges. Grade: F 304, 304L, 304H, 316, 316L, 316Ti, 310, 310S, 321, 321H, 317, 347, 347H, 904L..
We are engaged in manufacturing, supplying, importing and exporting a wide range of precision-engineered Stainless Steel Flanges for mechanical purposes. 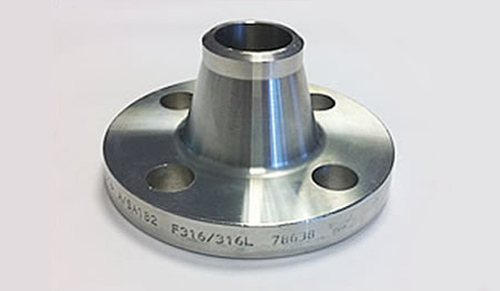 To ensure that these flanges are able to bear the strength reinforcement in mechanical applications, we make these using best quality stainless steel, procured from vendors of high repute. Further, we use modern machinery and latest technology to ensure these flanges have accurate dimensions and durable finish. Size: 1/8" NB TO 28"NB. 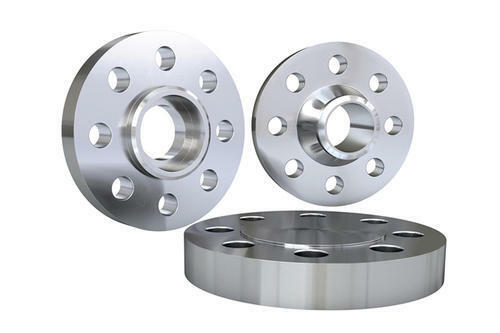 Owing to years of experience in the industry, we offer dimensionally accurate range of MS Flange that are acclaimed among the clients for smooth finishing and optimum quality. Our entire product range is manufactured using quality assured raw components and advanced technologies. Owing to the exceptional range of products, we are able to carve notable position in the industry. 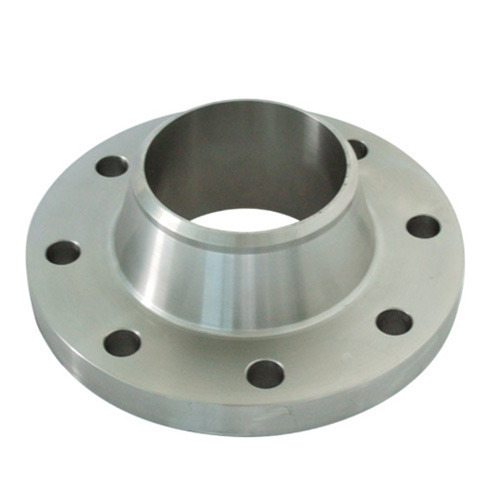 We are offering ASME Flange. We specialize in the manufacturing and supplying of a comprehensive range of Welding Neck Flanges, which is known for its dimensional accuracy. It helps reducing the turbulence and erosion inside the pipe. 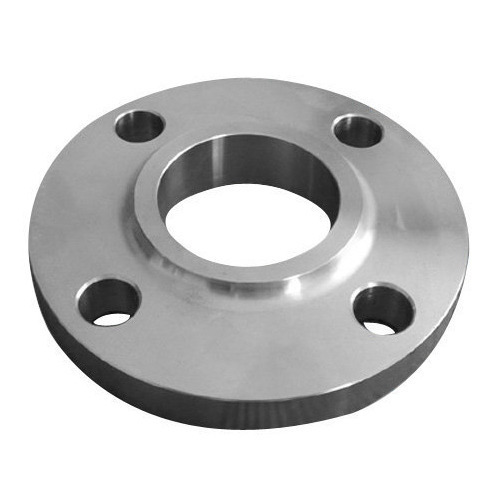 We are one among the prominent manufacturers, suppliers and exporters of an assortment of Stainless Steel Lap Joint Flanges. 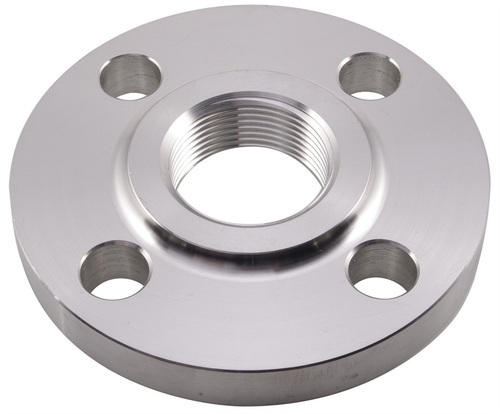 These offered flanges possess high demands in the market. These are widely applauded for its anti-corrosive properties among the client-base we have reaped so far. 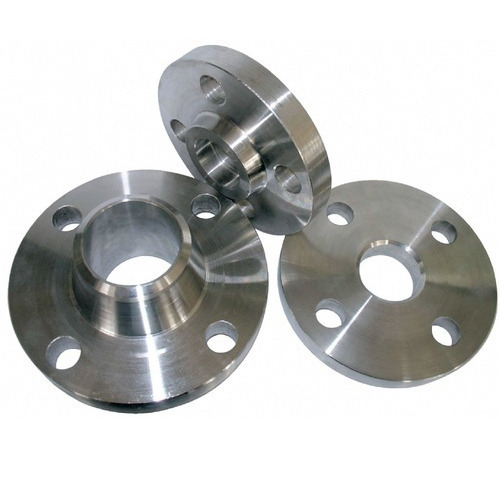 Furthermore, our offered range of joint flanges is known for its resistance to wear and tear. We are engaged in the manufacturing and supplying of a wide range of Din Flanges, which is widely praised among the customers we have. 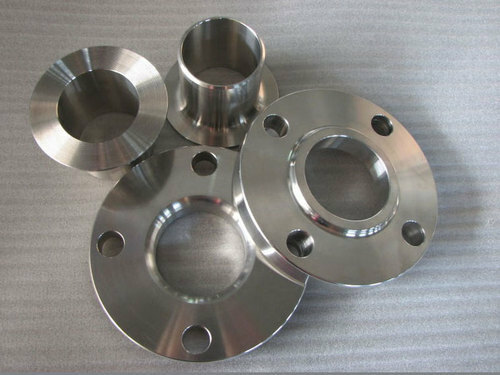 These offered flanges are extensively used in the petroleum and natural gas industries, electric industries and chemical industries. The entire range of slip on flanges offered by us is rust proof. Size: 1/2" NB to 24"
We are offering Welded Flanges. We are offering Slip On Blind Flanges.